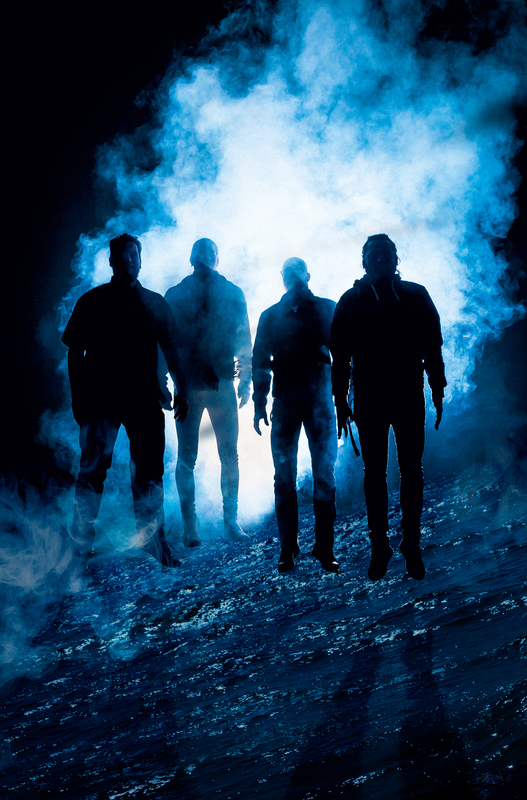 Danish progressive doom quartet ALKYMIST is now releasing a new live music video for their ten-minute-long track “Paradise,” which is found on their 2018-released self-titled debut album. The clip, which makes its public debut through a premiere at Invisible Oranges, was filmed at their release show at Loppen, Christiania in Copenhagen this past October, where a packed venue witnessed the band perform the album from beginning to end, including “Paradise.” The video was created by Tatanka and Snake Charmer, the sound is recorded and mixed by the band itself, while the band’s producer Lasse Ballade (also known for his work with Slægt, Solbrud and Halshug) has overseen mastering duties. Witness ALKYMIST’s “Paradise” live video at Invisible Oranges RIGHT HERE. Stream Alkymist in its entirety at Bandcamp HERE and see ALKYMIST’s video for “Ghost” HERE. 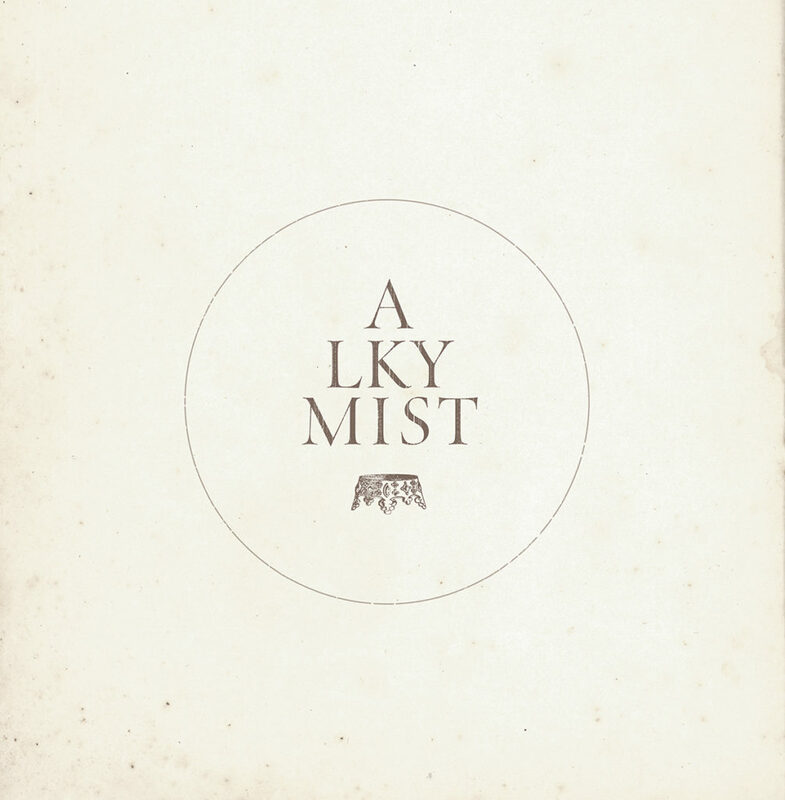 Alkymist is available through Indisciplinarian on LP and digital formats. The vinyl edition of the album, limited to 500 copies, can be ordered in the US via Earsplit Distro HERE and internationally via Indisciplinarian HERE. ALKYMIST fans in Denmark can look forward to a handful of exciting Danish shows in early 2019. This Friday, January 25th, the band will play at the Mono Goes Metal Festival in Aarhus and the day after, they are one of the six new curated Danish metal acts to perform at main Danish metal festival Copenhell’s showcase When Copenhell Freezes Over in Copenhagen. Furthermore, ALKYMIST has two spring shows with their labelmates in Rising coming up, and more spring shows will be announced in near future. Copenhagen, Denmark-based ALKYMIST is a new force in doom metal – a force which, in its own manner, seeks to bring the hope of change into a time of turmoil. The band was formed in 2016 and released their debut EP in January 2018 to notable national buzz. The band’s debut album consists of six grandiose metal compositions over fourty-four minutes produced by Lasse Ballade (Solbrud, Orm, Slægt). The music on ALKYMIST’s debut album can be defined as progressive doom metal being both crushingly heavy as well as melodic and dynamic conjuring up a simultaneously strange, beautiful and terrifying expression. A general theme on Alkymist is an existence which is parallel, wrong and expelled – and an existence from which the suffering subject seeks to be delivered.